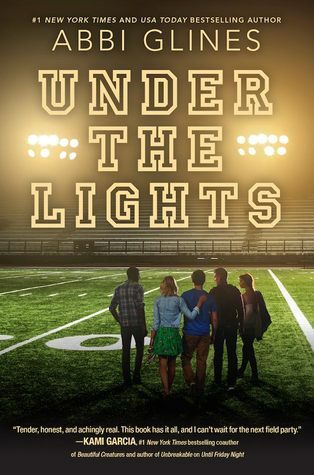 I truly loved “Until Friday Night” and I absolutely CANNOT wait to read “Under the Lights” next year! 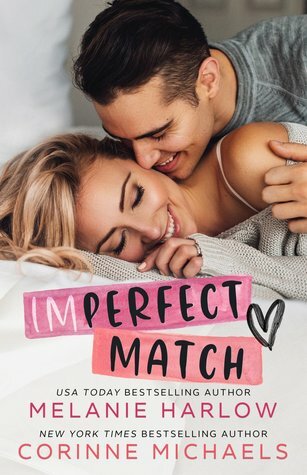 Abbi Glines always manages to blow me away with her storylines and characters, and it will be very interesting to read Willa, Brady, and Gunner’s story. I can’t FREAKING wait!